Point of No Return: Jewish Refugees from Arab and Muslim Countries: Is a Mizrahi curriculum boost doomed to fail? In September 2015, “​Faith and Redemption” caused an uproar in Israel as another example of the exclusion of Mizrahi culture and history from the Israeli curriculum. “We put together an alternative list of 30-40 Mizrahi thinkers and presented it [to the Education Ministry]. Now they have added an optional list of Mizrahi philosophers to the existing book. That is, the teacher can choose whether to teach about them or not,” said Shriki. this same issue in 2012, when the Libi Bamizrach coalition sent him a letter protesting the exclusion of Mizrahi history, literature and cultural heritage from the curriculum. A decade before that, in 2002, Education Ministry Director Ronit Tirosh had called for changing the mandatory curriculum so that among the writers covered, one-third would be of Mizrahi origin. In 2003, Education Minister Limor Livnat ordered that a chapter about “Jews in Islamic lands between the two world wars” be mandatory reading for the history matriculation Sami Berdugo be made a mandatory selection for the matriculation exam in literature. According to Shriki, the Berdugo story, “Hizo Batata,” presents a stereotypical image of Mizrahim. 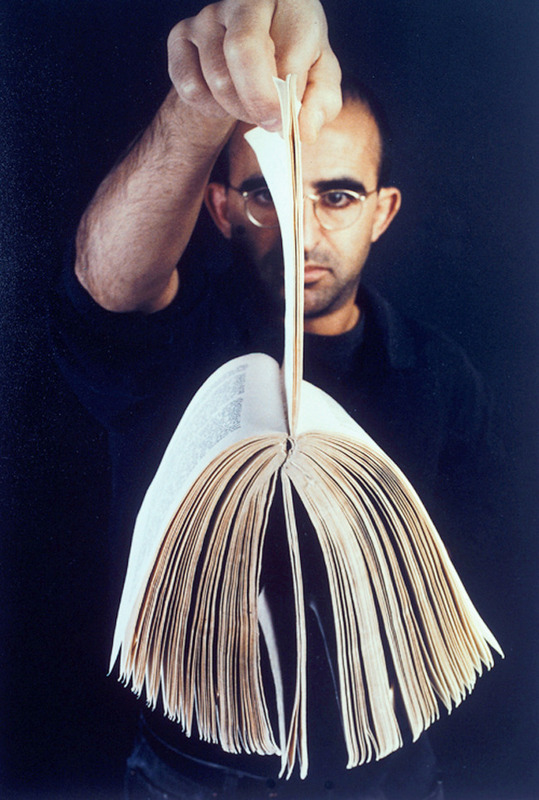 In 1997, the artist Meir Gal produced “Nine Out of Four Hundred,” a work in which he is shown holding the nine pages, out of a total of 400 pages, that deal with the history of Jews from Islamic lands in a textbook on the “history of the Jewish people in recent generations.” The book was used in Israeli schools for many years. 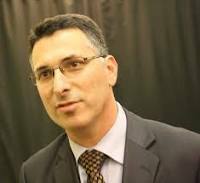 Two years later, Yehuda Shenhav, a professor from Tel Aviv University, surveyed textbooks in Israel and found that not only was the scope of discussion of Jews from Islamic lands meager, its representation was erroneous and stereotypical. the final paragraph, absolutely shameful. Wake up Israel.